Every pound of funding goes directly to benefit those in our local area. 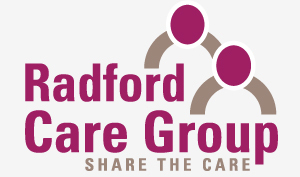 Radford Care Group is a local charity that has been providing innovative and invaluable support services to older people since 1968. We have grown over the years and proudly own our own purpose built centre on Prospect Street, Radford, next to the Castle Retail Park. 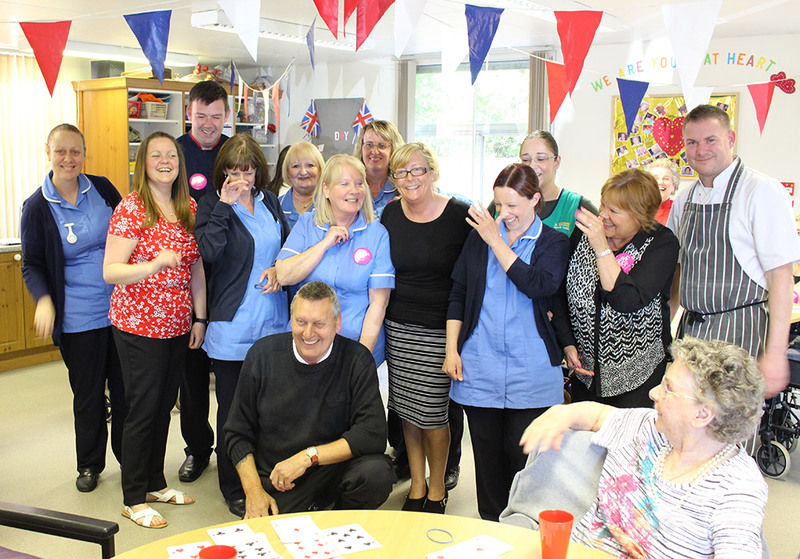 Radford Care Group works in partnership with a number of public and private sector bodies, often as agents to deliver funded projects. 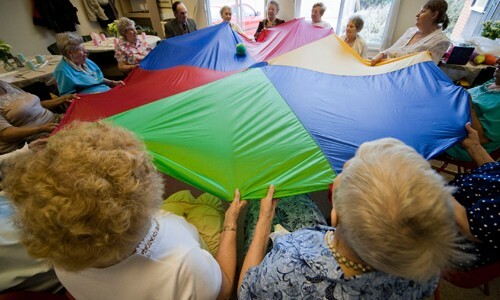 We are based in Nottingham City and work directly with older people all over Nottingham. We currently employ 16 specialist staff, supported by up to 20 volunteers enabling us to provide care for up to 100 older people per week in Nottingham. Fundraising is vital to our service, and all of our money goes towards making our services, Good value day to day, Extra value where we can and Support value to promote independence.